Q. 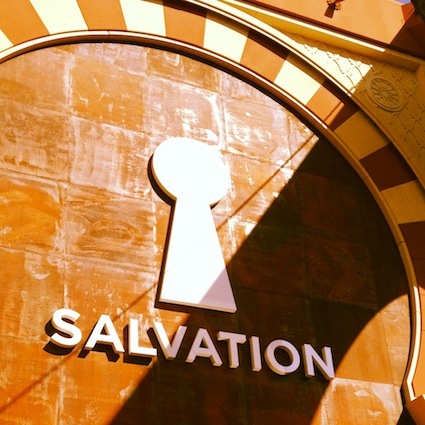 How do the Jewish and Christian views of salvation differ? A. The opening words of Psalm 27 are HaShem Ori V’Yish’i – “The Lord is my Light and Salvation”. Salvation (yeshu’ah) is a major concept in Judaism, but in a quite different sense to Christianity, which holds that a person’s soul needs to be “saved” from its sinful self, an after-life event, granted by Divine grace as a reward for faith. The Jewish concept sees salvation in earthly, historical terms. It is not that I am my own enemy but that real earthly forces threaten me and I need God’s protection. This is the theme of many of the Psalms, which constantly call upon God to save, i.e. to rescue, us from suffering. The distress is sometimes caused by human transgression, but no-one is born automatically or inherently sinful; if we go wrong it is because we are careless or rebellious, not because our nature is evil and compels us sin. 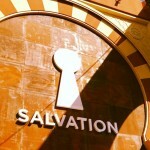 Salvation is the Divine protection that enables us to escape the clutches of real-time trouble. There is a different but associated principle of redemption (ge’ulah). Though this is sometimes in the singular it is generally in the plural – it is not so much that I as an individual am redeemed but that we all are, as a people. Redemption is crucial to the messianic fulfilment; Israel is “redeemed” as the first stage in the redemption of the whole of mankind. This entry is filed under Ask The Rabbi, Gentiles & Other Faiths.